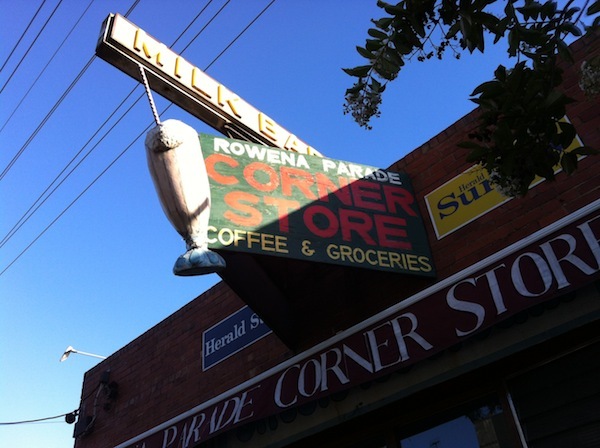 Rowena Parade Corner store is one of Richmond’s little gems. Part milk bar, part deli and cafe, Rowena is a cosy, convenient spot with loads of comfort food and classic treats too. 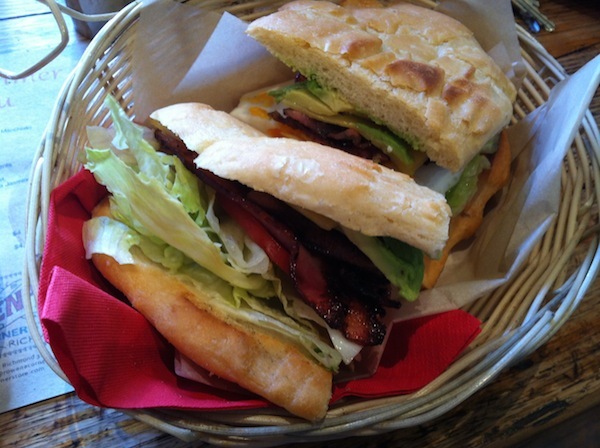 Many of our friends and family come here for the famous BELTAC – their signature sanga filled with bacon, egg, lettuce, tomato, avocado and cheese, absolute genius! Most of all Rowena is a local favourite because of its atmosphere, friendly service and consistently tasty home style food. If you like Greek food then you’re in particular luck, their menu gives away the heritage of the owners with traditional dishes like Kaski and Plaki, as well as the Spanakopita. Whether your palate is traditional, mediterranean or contemporary Rowena provide breakfast and lunch dishes for all, not to mention sweets, snacks and a range of beverages, like their traditional milkshakes. 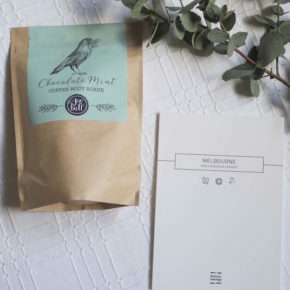 Great for families, solo breakfasts, and more intimate catch ups. If you have a particularly large group there are banquet style bench tables out the back and in the courtyard. Trading hrs: Monday – Friday, 7.30am – 4pm: Saturday – Sunday, 8am – 4pm. Coffee: RP serve Giancarlo coffee. Good, but it’s not as exceptional as their food. Notes: Generally busy but particularly so on weekends. Do note that there is extra seating and a courtyard out the back. Remember RP is also part milk bar/deli so you can top up on little treats for the kids, gossip magazines, as well as take home meals, snacks and catering is available too. Pet and bike friendly (quite a few poles nearby).